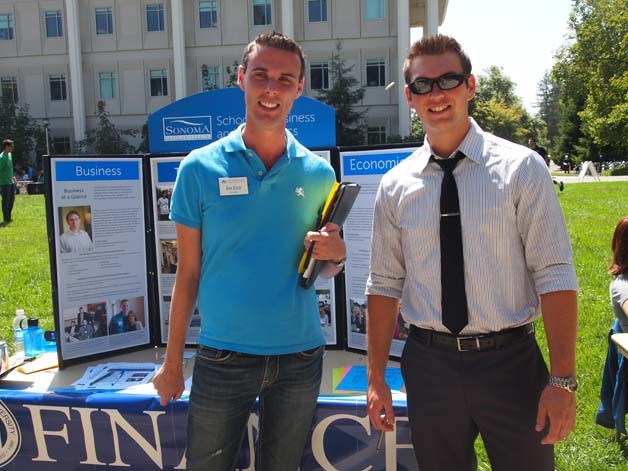 As a current student, it is essential to get involved with one of the clubs offered through the School of Business and Economics. We have seven student-run clubs that are each focused on one of our Business or Economics concentrations. 1. 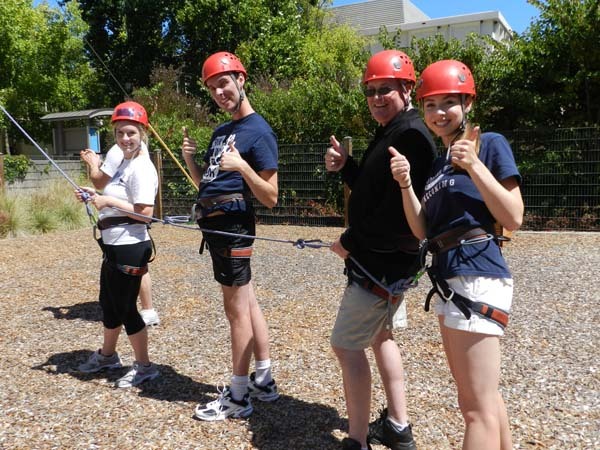 Meet students with similar interests and career goals to your own. 2. Build your professional network with the local community. 3. Learn about different career paths and opportunities available within your field of interest. Connect with a club today. The Accounting Forum is the largest academic club on campus with over 100 dedicated members every semester. The vision of the Accounting Forum is to continue to maximize job opportunities, promote self-development, and cultivate a sense of responsibility and professionalism amongst its members. 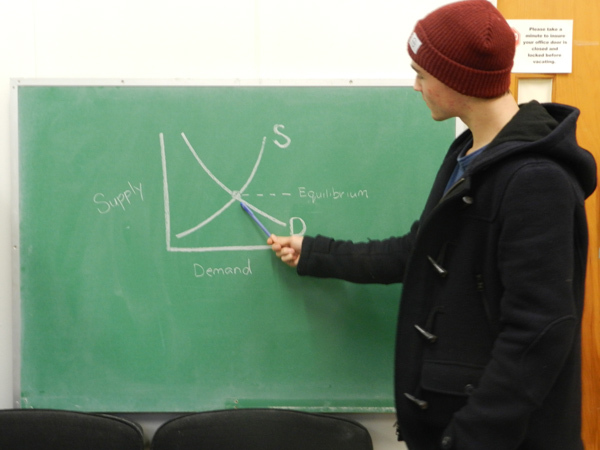 The Economics Association strives to reduce economic illiteracy, urges students to become more aware of current and future worldly concerns, provides an atmosphere that encourages the study of economics, and looks to spur the growth of the SSU Economics Department. Advisor Contact: Michael Visser, Ph.D. The Finance Club offers a welcoming and knowledgeable environment in which students can explore the various finance job opportunities. The club hosts established guest speakers from the North Bay at many of their club meetings who discuss details about their career paths and give advice to finance students. Advisor Contact: Douglas Jordan, Ph.D. The Management Club is open to all students interested in learning about managerial issues and improving their networking skills. Club members expand their knowledge of the importance of effective management through their guest speaker series. The club recruits professionals from a wide variety of companies in the local community. Advisor Contact: Sergio Canavati, Ph.D. The Professional Sales & Marketing Club strives to provide members with a comfortable atmosphere to grow their network, learn about different careers in the field of marketing, and become more involved with SSU and the community. 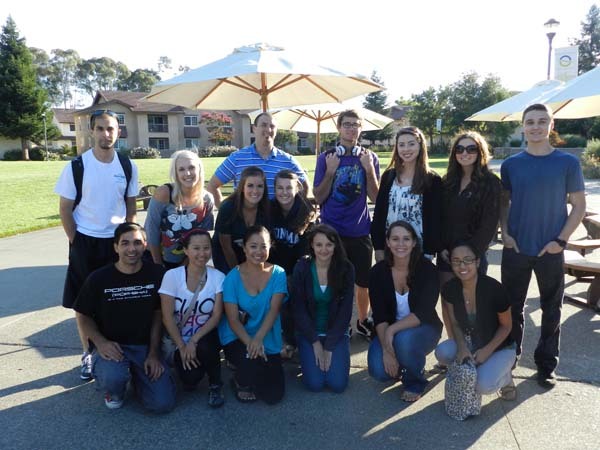 They take field trips to Bay Area businesses and attend networking mixers both on and off campus. Advisor Contact: Rich Campbell, Ph.D. 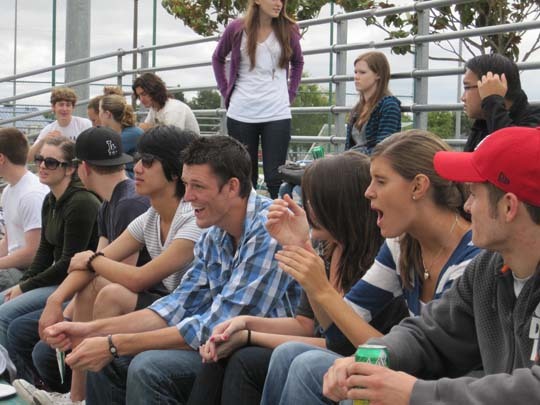 The Sports Business Club provides internship opportunities with local, Bay Area professional sports teams while exploring the various jobs that are offered in the sports industry. They frequently have guest speakers from professional sports teams attend their weekly meetings. Advisory Contact: Rich Campbell, Ph.D. The Wine Sense Club offers a responsible, fun and educational environment for all levels of wine enthusiasts. Members are given the opportunity to expand their knowledge of the world of wine by attending events that showcase the different aspects of both the local and international wine industry. Advisor Contact: Damien Wilson, Ph.D.